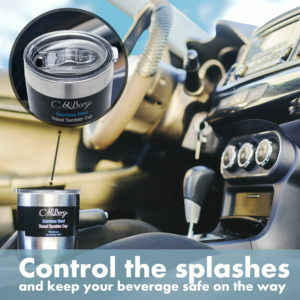 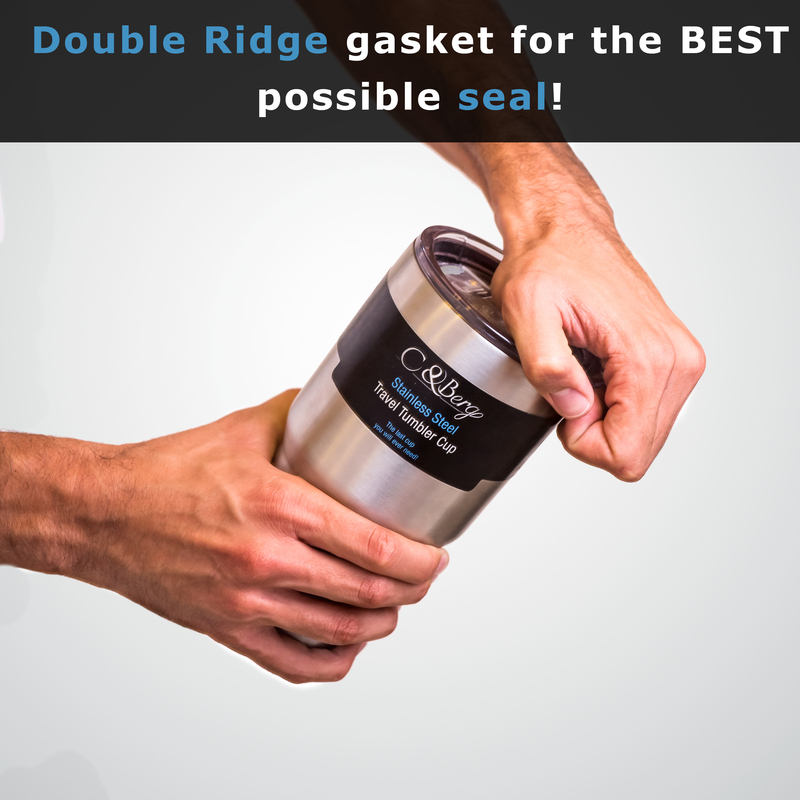 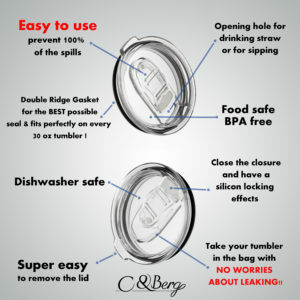 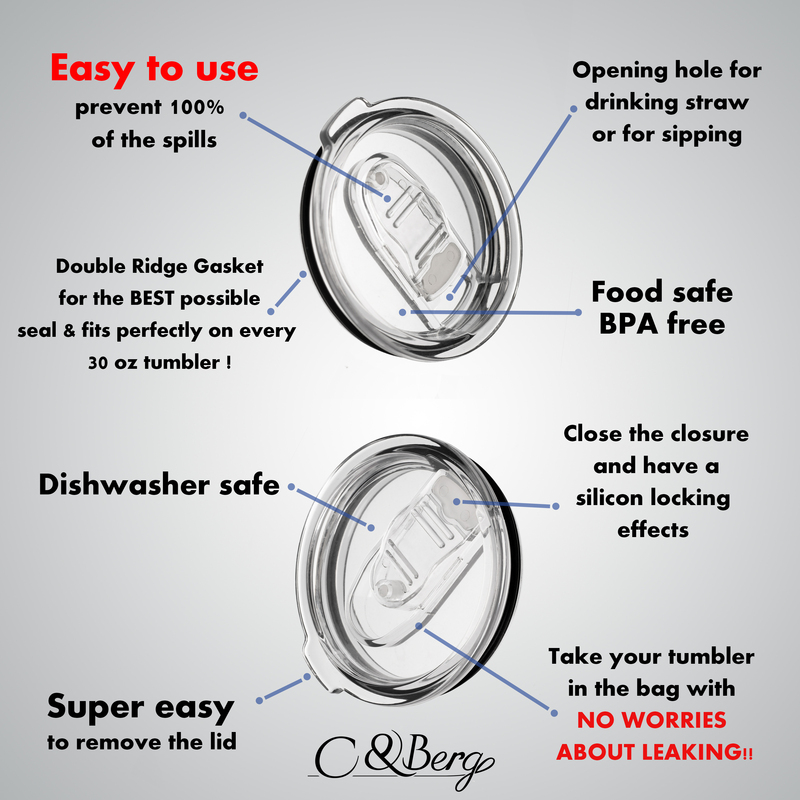 C&Berg are proud to present to you their 30 oz New Technology of for yeti spill pfoof lid (100% spill proof yeti lids), rtic lids, ozrak trail and more. 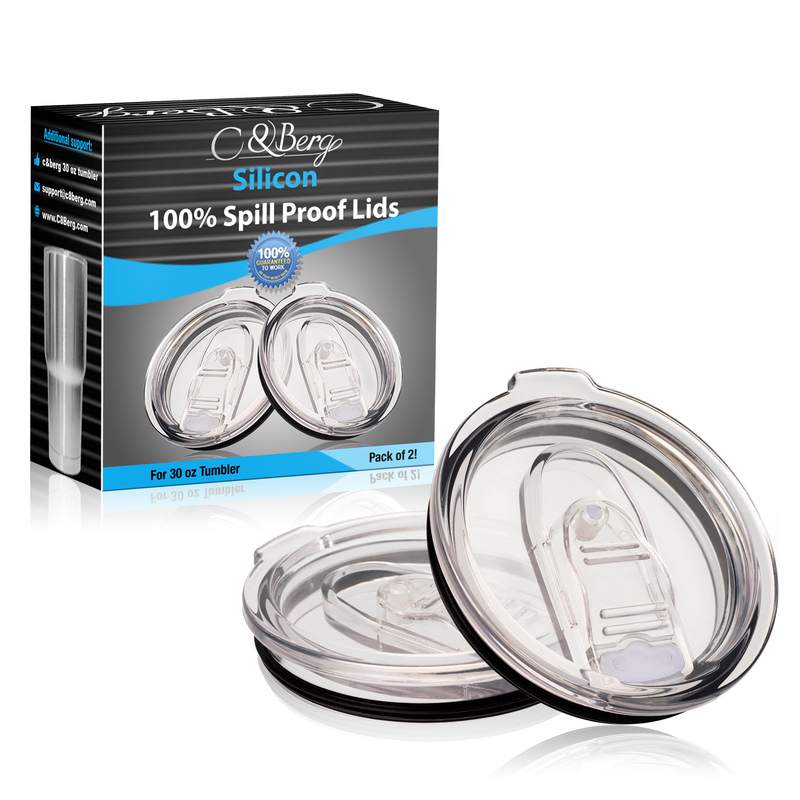 Our stylish yeti lids 30 oz spill proof, splash resistant and rtic lids 30 oz spill proof, will not only impress you with it’s appealing looks but we have much more to offer. 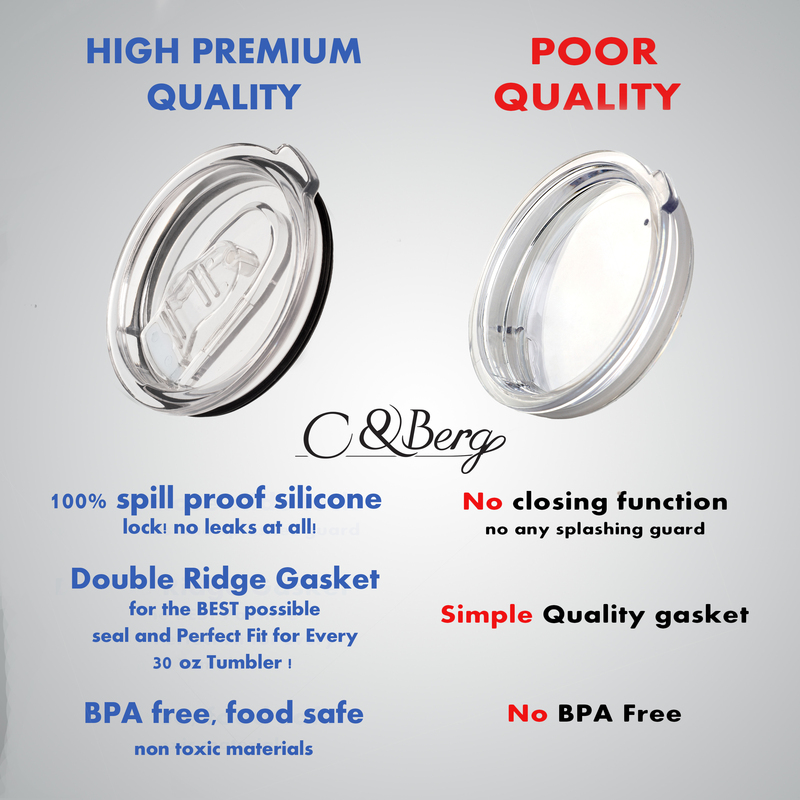 ★ If you are still unhappy with the special splash proof sliding lids we offer you 30 days and money back guarantee, no questions asked! 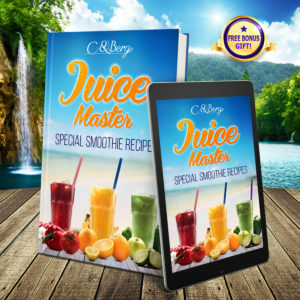 A FREE SPECIAL EBOOK – “Juice Master” -Special smoothie recipes for your tumbler! 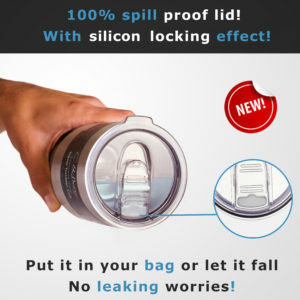 Click here and buy now! 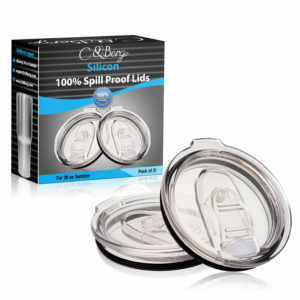 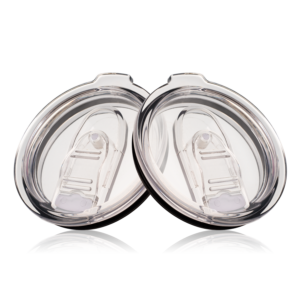 In case your lids has any defect, fitting problem or any other case – we got your back! 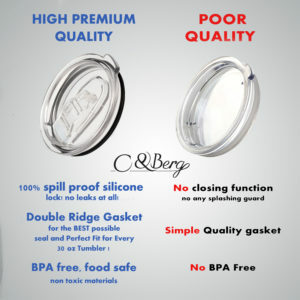 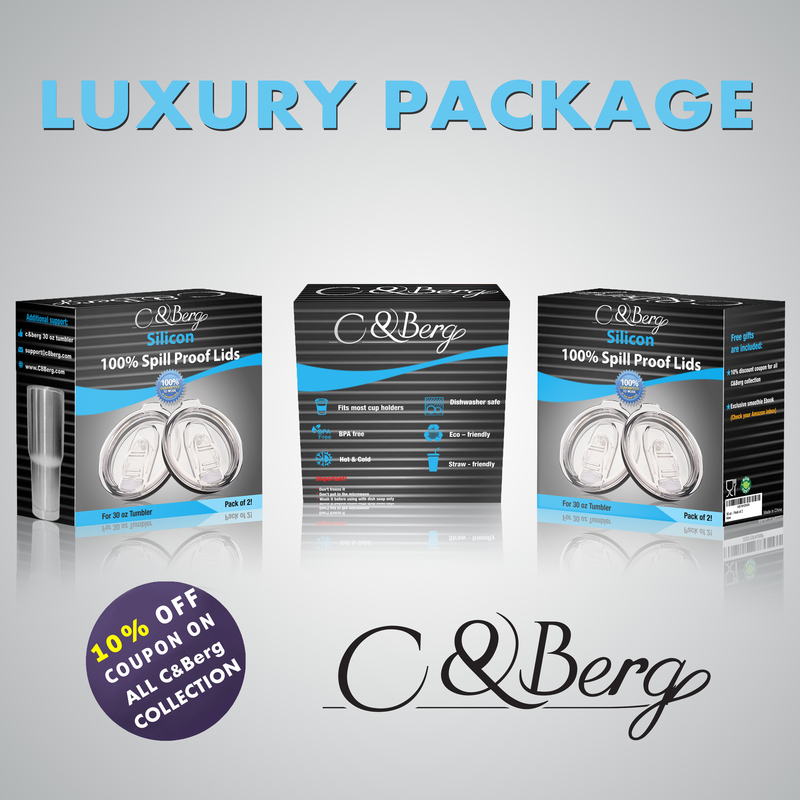 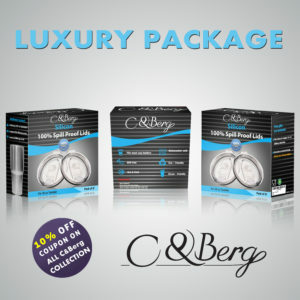 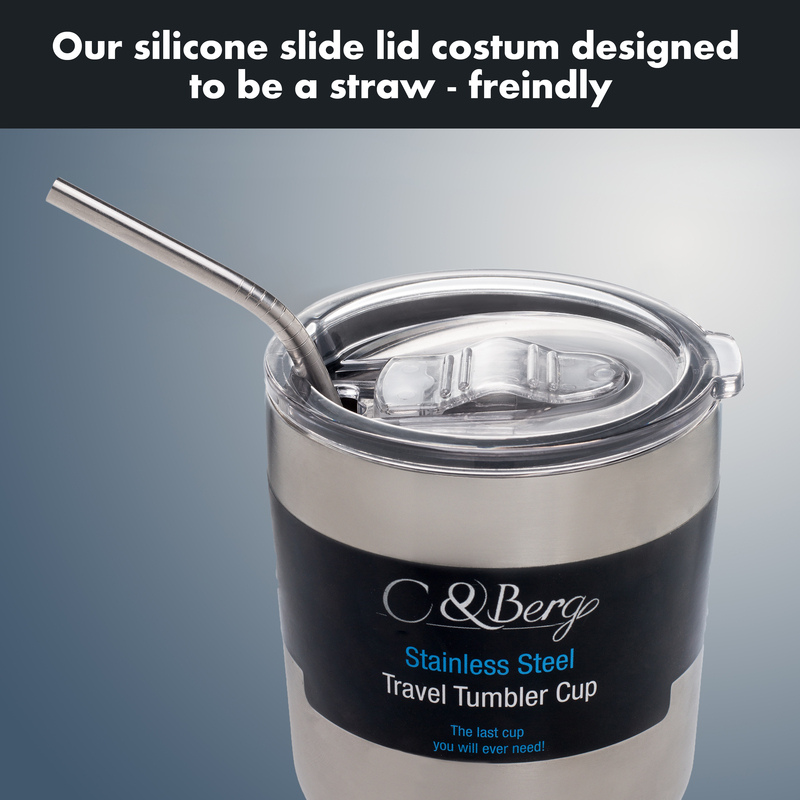 simply contact us, come with your order number and pictures if needed and we will take care about you – refund your money back or send you a new C&Berg lids! Obviously it doesn’t include simple scratches, dents, normal wear and tear, shipment cost, but if it ever let’s you down just let us know and we will take care of you!